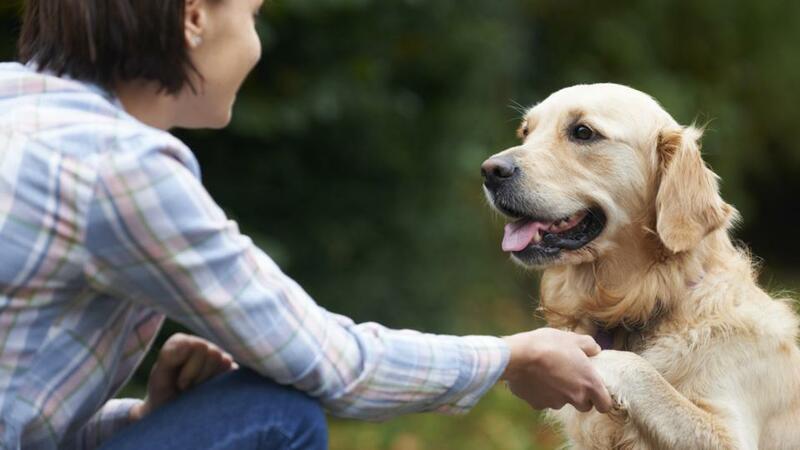 Most dog owners will tell you that their pets are loyal, socially intelligent animals. Scientists in Japan showed domestic dogs avoid people they have seen behave unhelpfully to their owners, using a cunning test. The experiment was designed to see whether dogs can evaluate humans interacting with one another over an object. The result showed most dogs avoided taking food from someone they had seen behaving negatively to, which in this case means ignoring, their master. Immediately afterwards, the actor and neutral person offered the dog food. 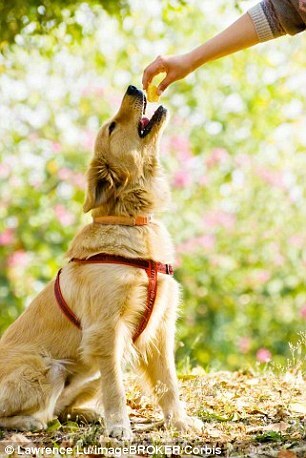 Dogs tended to avoid the “nonhelper” actor, who had behaved badly to their owner, and more frequently took a treat from either the “helper”, the “control” actor or from the neutral person. However the dogs did not take food more often from the "helper" compared with the "control" actor or neutral person. 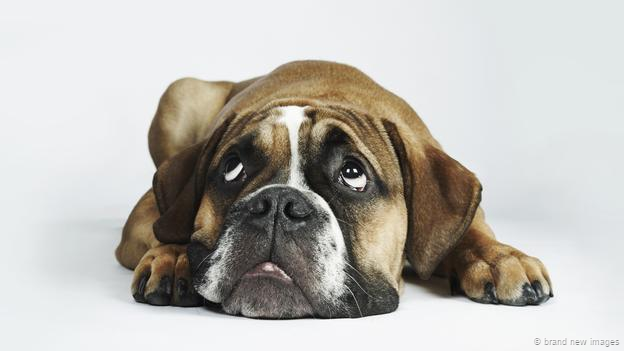 54 dogs from a variety of breeds and their owners participated in the study, which was published in the journal Animal Behaviour in June this year. Dogs’ avoidance of someone who had behaved negatively to their owner suggests they might understand third-party interactions, known as “social eavesdropping”. Humans are the most prolific social eavesdroppers. We often help one another for no obvious benefit. This helps us operate in what the research team call “large-scale co-operative societies”. In humans, this sensitivity to interactions between others begins very early. Six-month-old babies can evaluate others based on their social behaviour, one study has suggested, showing preference to "helpful" over "nasty" characters.